O boy, it's been awhile since I updated here! Spring is in full bloom and so is my belly. We are so excited to have a little one on the way and now that i'm in my second trimester I breathe a little easier and feel a little better everyday. We've been taking full advantage of open windows and longer days, getting our school in early so we can spend the afternoon playing outside or doing craft projects. 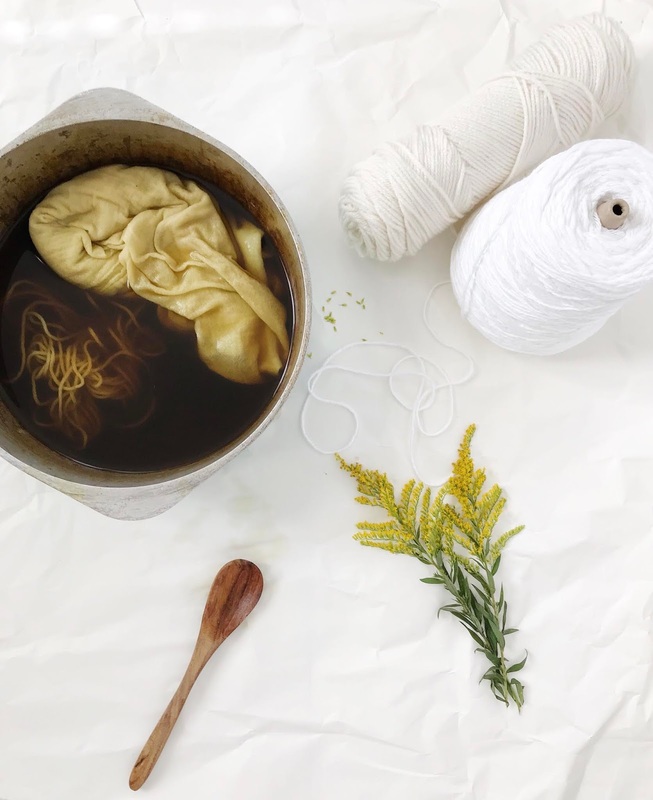 This week: making natural dye and decorating Easter eggs! It's starting to sink in that our days are numbered as a family of four so i'm really enjoying all of these yummy moments with the big kids! 2. Afternoon naps are sweeter with this guy. 3. One healthy baby, due September 22, 2016! 4. The littles are so excited to meet the new baby, they are already putting bets on the gender! 6. Spring is the best because...floral print everything! 7. Our basket full of onion and turmeric dyed Easter eggs, ready for this weekends festivities.